Perhaps one of the most endangered creatures on the planet, the axolotl is a neotenic salamander native to lakes in and around Mexico City. 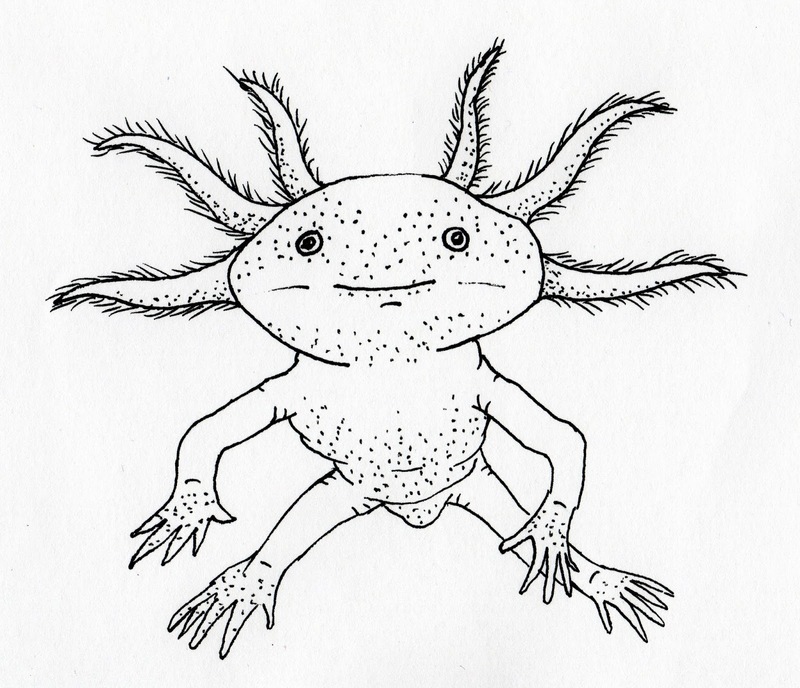 Thanks to urban sprawl and human encroachment, the axolotl has become incredibly close to extinction in the wild, even though it enjoys a healthy level of breeding in captivity. To think such a beautiful creature can exist on this planet is mind-blowing, and yet we've nearly obliterated it. Find out more information on the axolotl here.